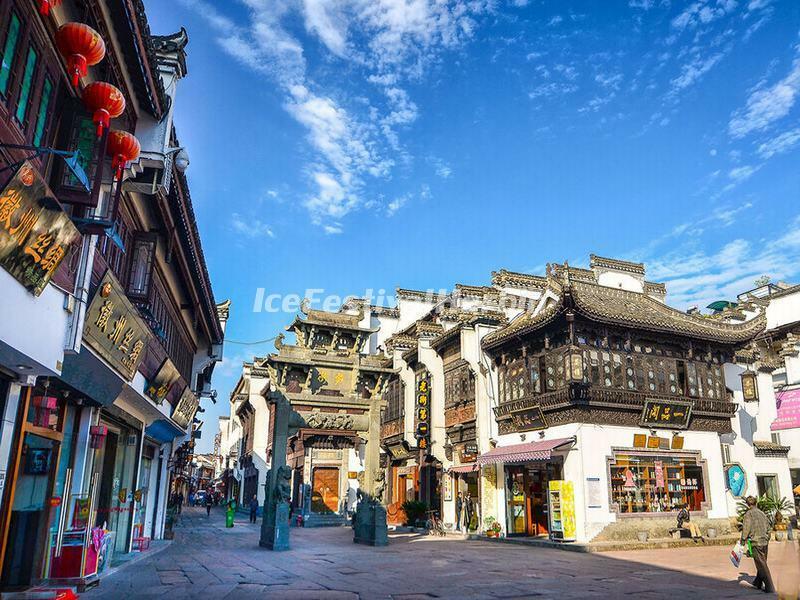 One of the best ways to experience the Yellow Mountain is through a private tour. 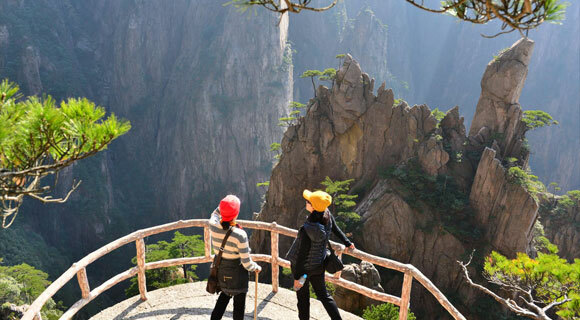 Offered throughout the year, this tour provide a fascinating way to see the many facets of the Yellow Mountain — from the unique peaks to the sea of clouds and the welcome pines to the grotesque rocks. Perfect for all ages and ability levels, join us for a personal visit, a family reunion, or as an organized group. Today we will drive about 70 minutes to the foot of the Yellow Mountain (Mt. 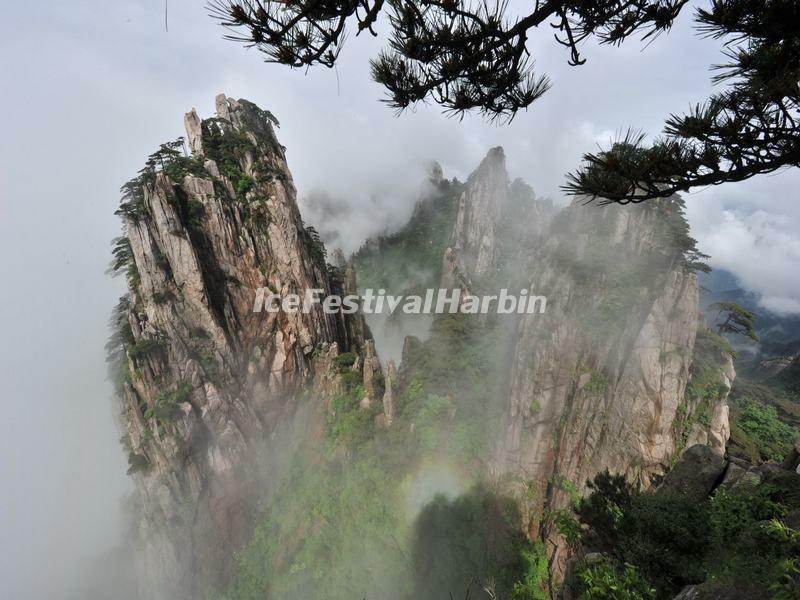 Huangshan), then change the shuttle bus to the Yungu Cable Car station. It will take us 10 minutes to ascend the top of the mountain by the cable car. Sitting in the cabin of the cable car, we will be able to see the breathtaking views of the Yellow Mountain, including the Beginning-to-Believe Peak, the Black Tiger pine tree, the Writing-brush Peak and so on. 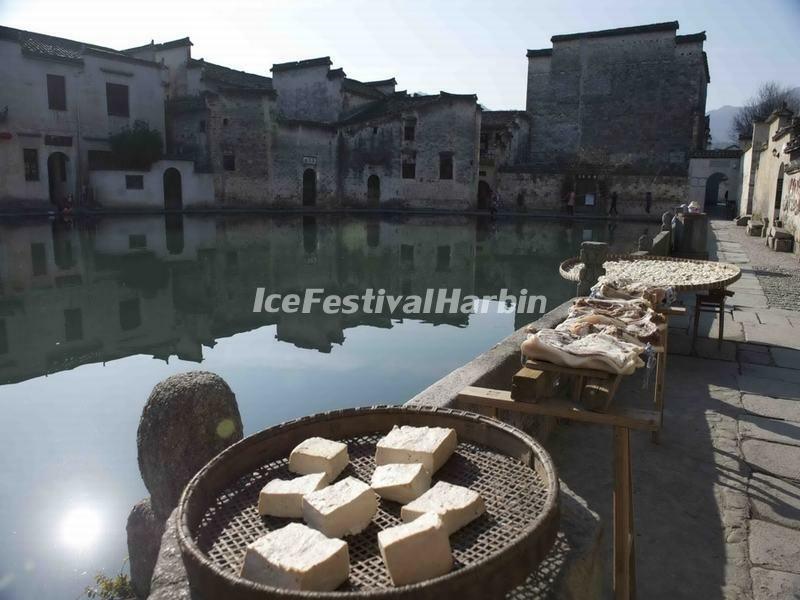 Then take the same cable car down the mountain and drive back to Huangshan city.